Take a tour through the history of Britain and the world at the British Museum. Watch the clouds as they move overhead from within Norman Foster’s Great Court. Learn how the secret of hieroglyphs was unlocked using the Rosetta Stone, or be inspired like the poet Shelley by the sculpture of Egyptian king Rameses II. Discover the culture of ancient Greece through the Parthenon Sculptures (also known as the Elgin Marbles) and meet the first Roman Emperor Augustus who shaped what the very idea of Rome meant. If British history is a bit of a blur to you, bring it to life with some of the wonderful items in the museum’s collection. Answer the question “what did the Romans do for us?”, discover how enlightened the “Dark Ages” really were through the Anglo-Saxon Sutton Hoo burial and explore the medieval world, including the Norse Lewis Chessmen, inspiration to JK Rowling! Take a 2 hour highlights tour of the museum’s collection or spend a whole day soaking up the museum’s gems. 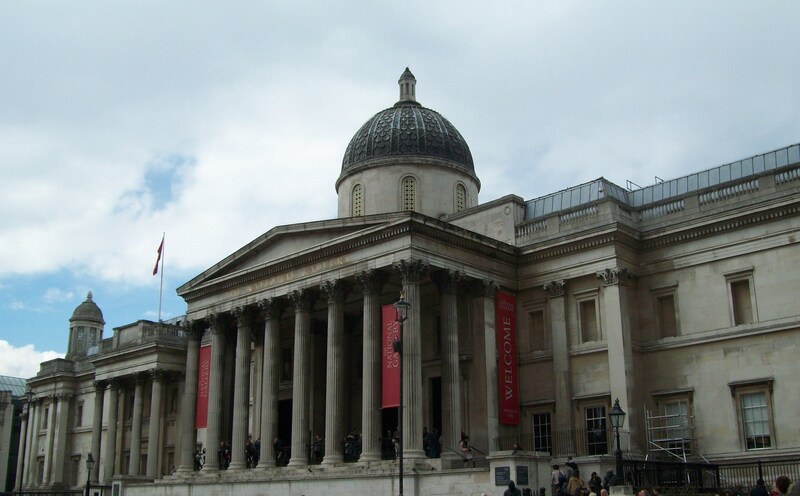 The National Gallery is home to the UK’s collection of western art from the 13th to the 19th centuries. See medieval masterpieces such as the Wilton Diptych and learn how artists developed techniques during the Renaissance that allowed them to paint more and more realistic paintings, in the works of Jan Van Eyck, Leonardo da Vinci and Raphael. See work by famous artists of the 17th century, such as Rubens, Caravaggio and Rembrandt and learn what inspired the great British 19th century landscape painters Turner and Constable. Then marvel at the originality of the French Impressionists and those who followed them in works by Monet and Van Gogh. Take a 1.5 hour highlights tour or focus on a specific period of art history that interests you. 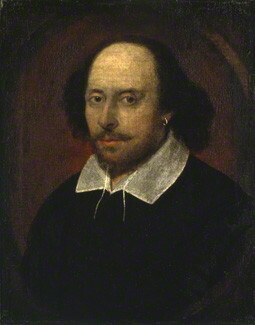 People considered important to Britain have been remembered at the National Portrait Gallery ever since the very first painting of Shakespeare was purchased in the 1850s. Meet the important royal, political, scientific and cultural figures who have shaped the British character. *The Scandalous Lives of the British Royal Family – come and meet the British royals face to face from Henry VII, founder of the Tudor dynasty, to Elizabeth II. Tours can concentrate on one or two dynasties together, such as the Tudors and Stuarts or the Hanoverians, Queen Victoria and on to the Windsors, or you may like to get a sweeping overview. Put the monarchs in their political, economic, social and cultural context and learn about them as human beings. This human side of history is where lots of the scandalous gossip is to be found! Which queen was famously a virgin and juggled the politics of marriage? Which king lost his head in a war with his own Parliament? Why did the Glorious Revolution produce a joint monarchy? Which king was called a “turnip head”? Why could the Hanoverians never get on with their sons? How did Queen Victoria’s mother try and dominate the throne? How did a divorcee nearly bring down the monarchy? We will answer all these questions and more….. Explore the V&A, the world’s leading museum of art and design, full of priceless textiles, paintings, sculptures, metalwork and architecture. Follow the development of British art and design from 1500 to 1900 displayed in wonderfully recreated rooms, from the parlour of an 18th century London townhouse to a tiny Gothic study. Discover the influence of the Gothic on medieval European churches and learn how rich European royals decorated their palaces, then enter the Renaissance world of the Medici family of Florence. The V&A is also the national museum of sculpture and home to the unique Cast Courts, plaster copies collected by the museum in the 19th century of the most famous European sculpture and architecture. The museum is a treasure trove of gems! Take a 1.5 hour highlights tour or focus on specific galleries in more depth. Walk through 2,000 years of London’s history at the fabulous Museum of London. From the founding of Roman Londinium, through medieval London, Shakespeare’s theatre and the Great Fire of London of 1666, the visitor then arrives in the modern age. Explore the different lives of rich and poor Londoners through objects like the door of the dreaded Newgate prison and the beautiful silk Fanshawe dress worn by the Lord Mayor of London’s daughter (with skirts so wide she would have had to turn sideways to walk through doors!) Then go shopping on a recreated Victorian High St before retiring for a drink to the pub. Explore 20th century London with the original 1920s red telephone box and then hear first person accounts of life in London during the Blitz, the German bombing campaign of World War 2, in a moving video display. 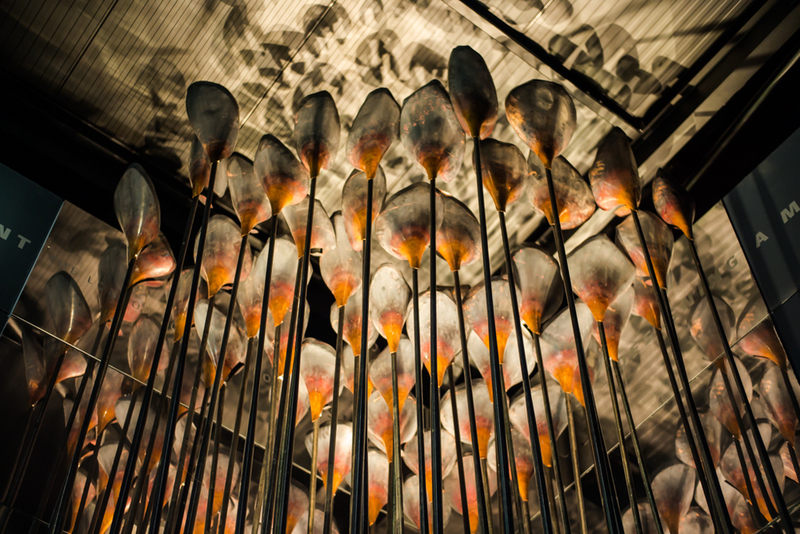 Lastly marvel at the beautiful Olympic Cauldron, designed by Thomas Heatherwick for London 2012 and now on permanent display at the Museum. The Imperial War Museum is our museum of modern warfare, from World War 1 to the present. 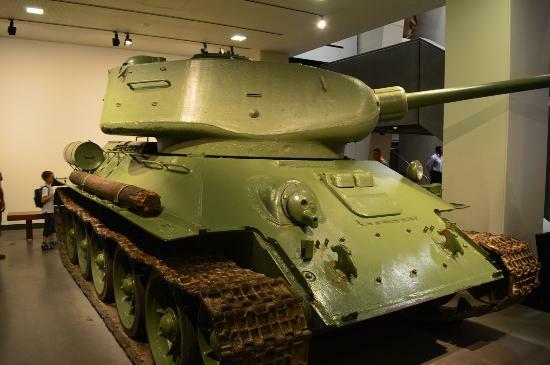 Take a highlights tour of the World War 1 and World War 2 galleries and find out what actually happened; to soldiers, civilians, ordinary people in Britain and around the world during these two great upheavals. From a poignant letter from a soldier to his loved one, to a great Soviet T34 tank and the iconic Spitfire, we will use the objects that survived to tell the stories of those who didn’t. The Sir John Soane’s Museum is an intimate and quirky museum in the home of the architect Sir John Soane. It contains a unique collection of architectural drawings and models, antiquities, sculpture and even an Egyptian sarcophagus! Its exceptional collection includes paintings by Canaletto and Turner and, most famously, William Hogarth’s A Rake’s Progress, a “storyboard” of a rich young man’s descent into the gutter. Does modern art leave you confused and bewildered or just struggling to stifle a snigger? This down to earth highlights tour of the Tate Modern will introduce you to some of the famous names in 20th and 21st century art, from Matisse to Dali to Picasso, and to some of the famous art movements, such as cubism, surrealism, abstract expressionism and pop art. I’ll then bring you right up to date with contemporary works made from bottle tops and human hair. We’ll ask the questions; what are the artists trying to do/show, how are they doing it and why? This is a modern art tour for the layperson, not the expert, and it culminates with wonderful views of London from the new Tate Modern viewing gallery.